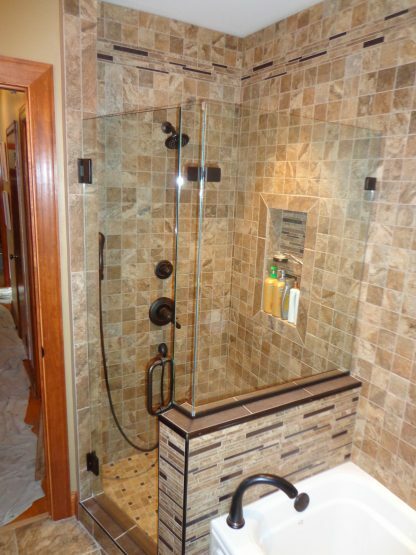 As certified installers of Schluter Shower Systems, we can create a custom shower of any size and shape. 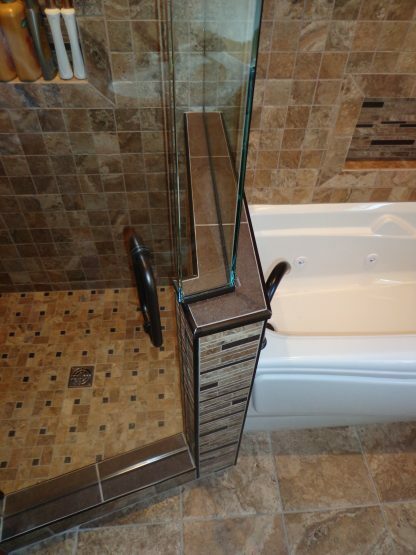 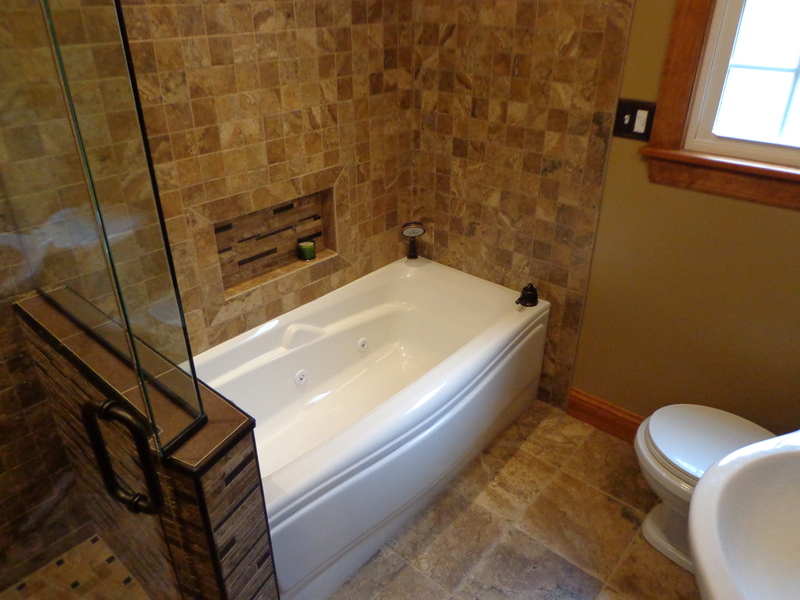 Our team will work with you to develop a unique bathroom to fit your needs and style. Visit www.schluter.com for bathroom ideas.